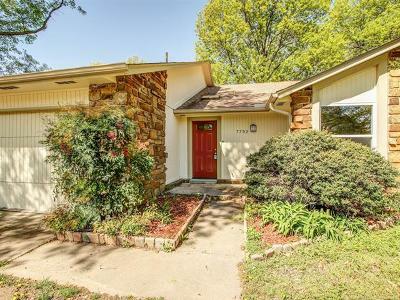 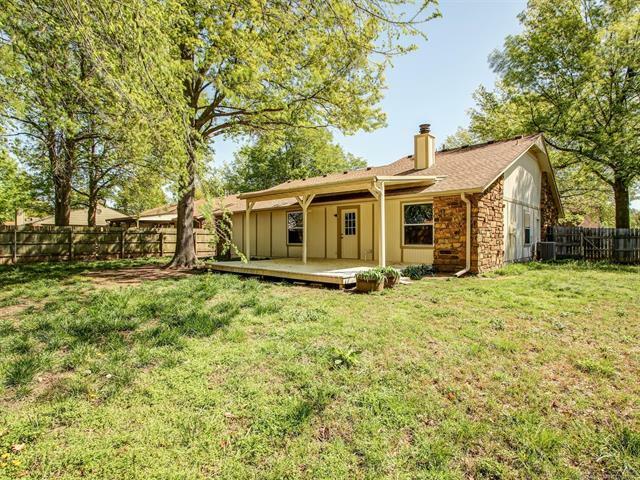 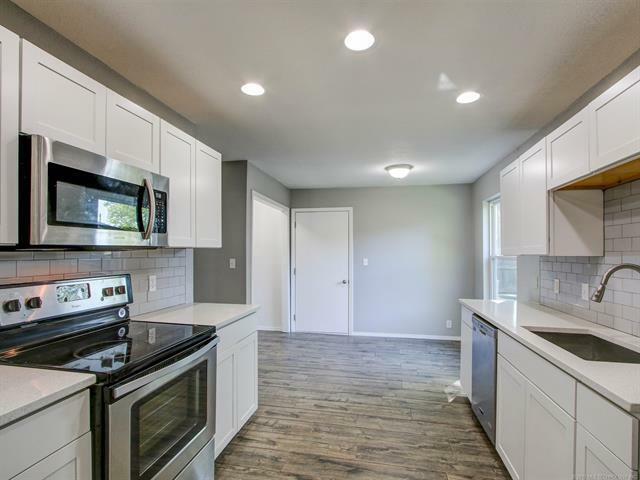 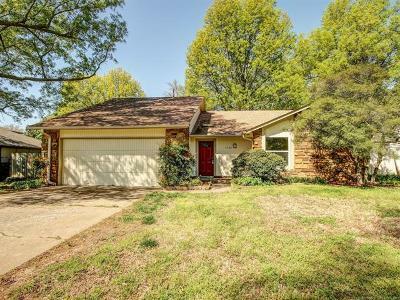 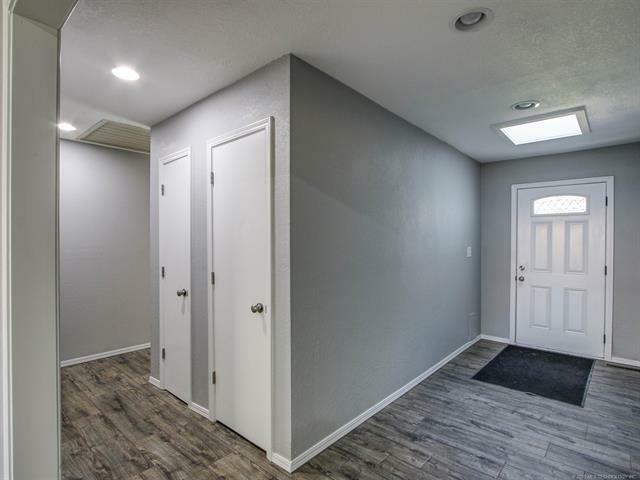 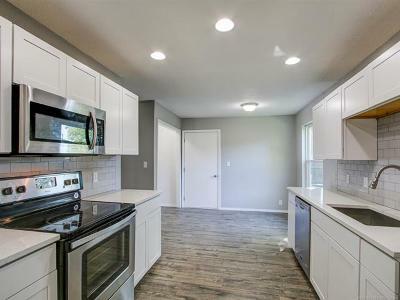 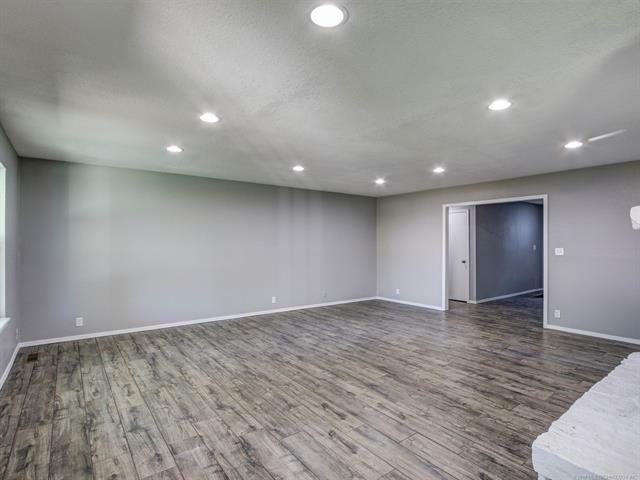 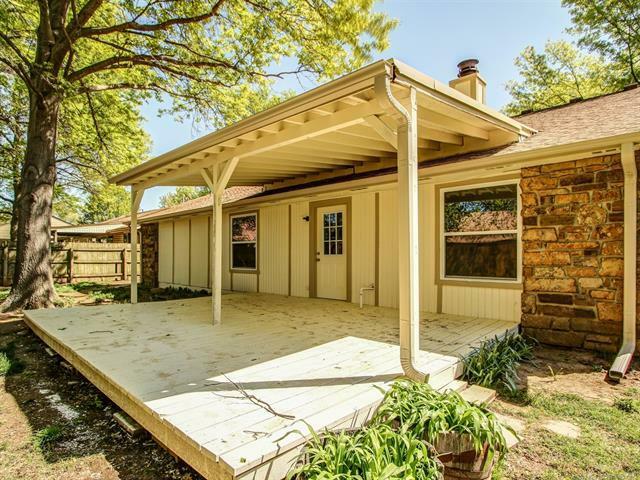 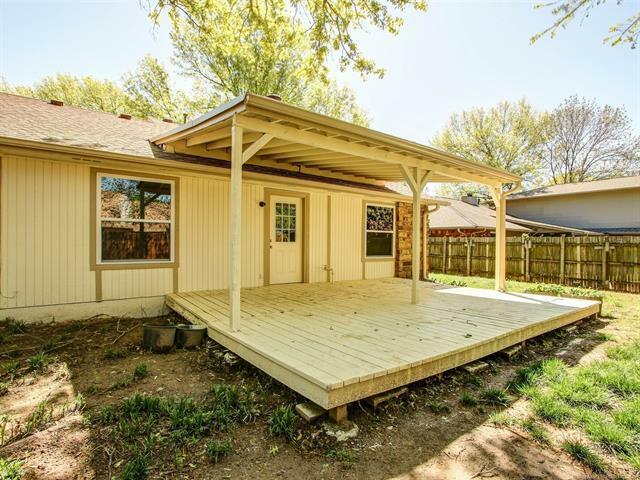 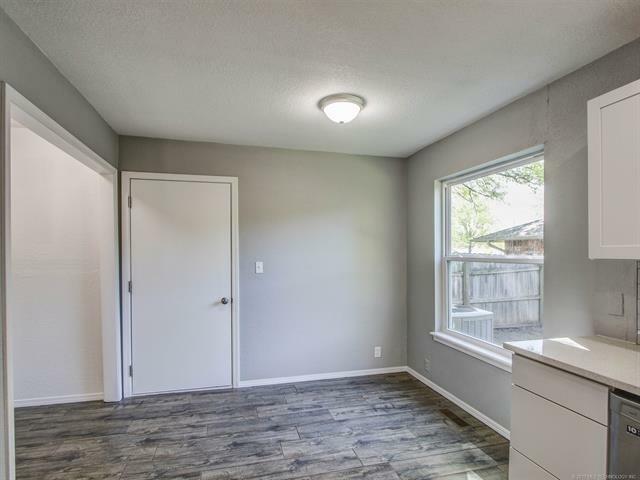 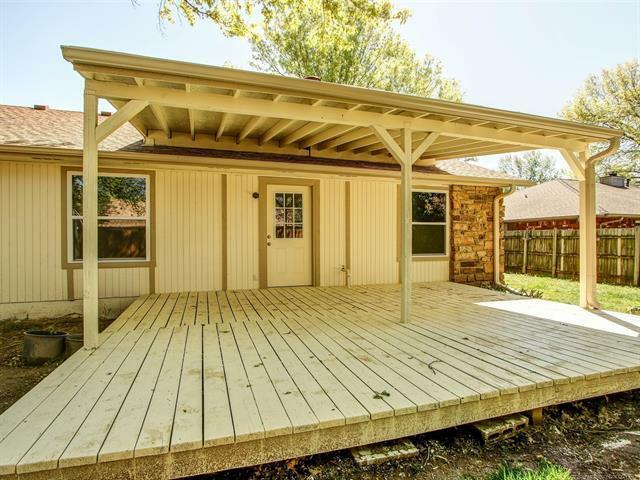 Totally remodeled home on beautiful interior lot. 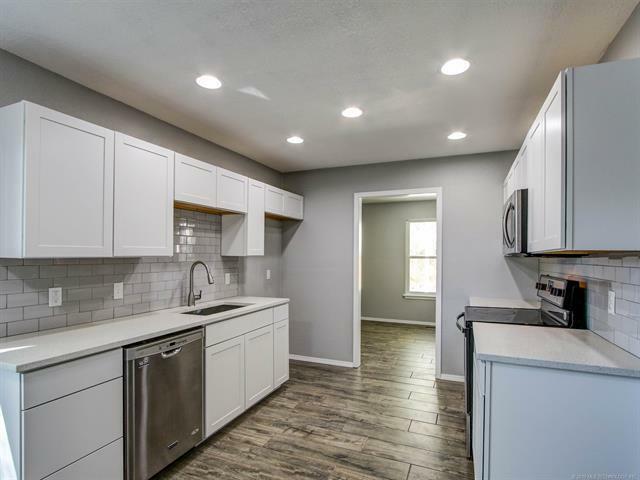 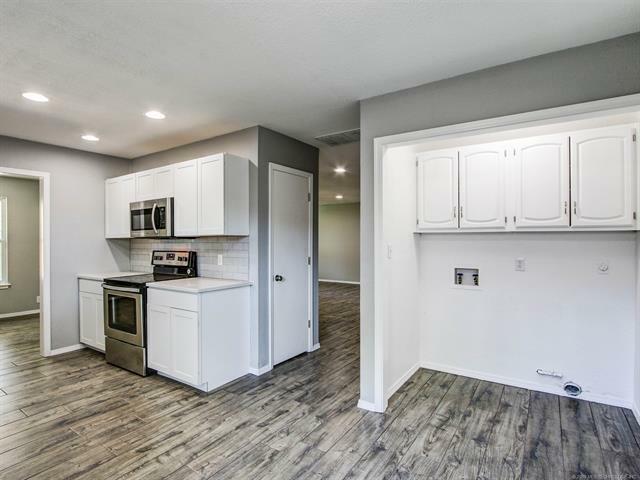 All new cabinetry, quartz counters, chef's sink, and stainless appliances. 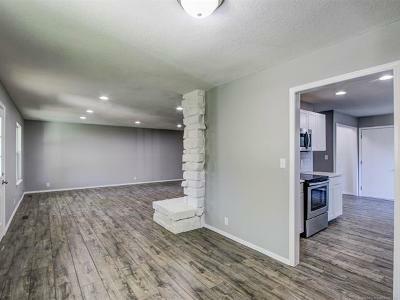 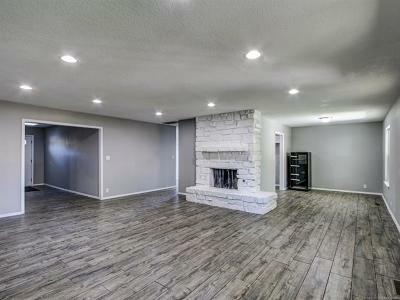 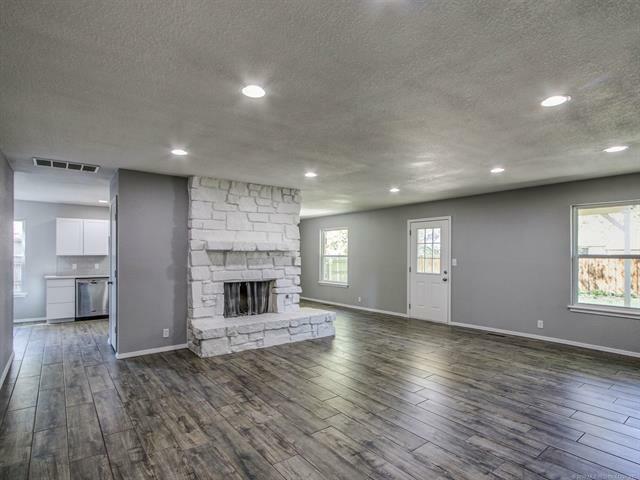 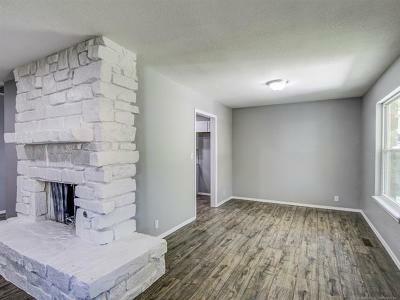 All new ceramic tile flooring throughout huge living room with fireplace, dining and kitchen. 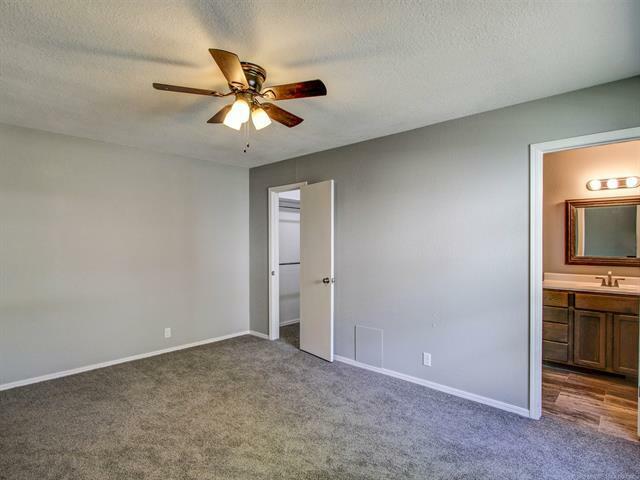 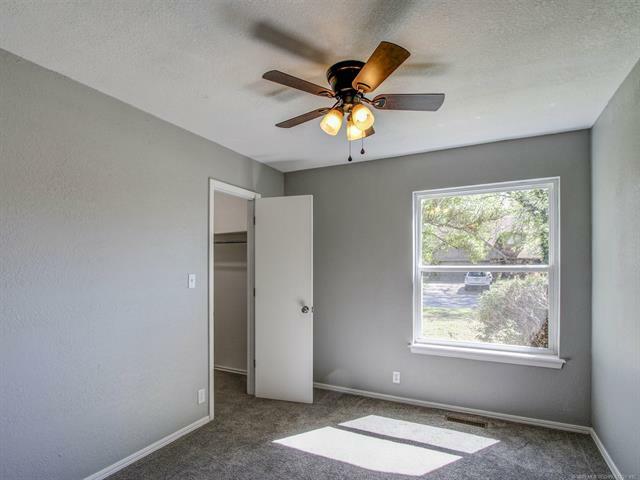 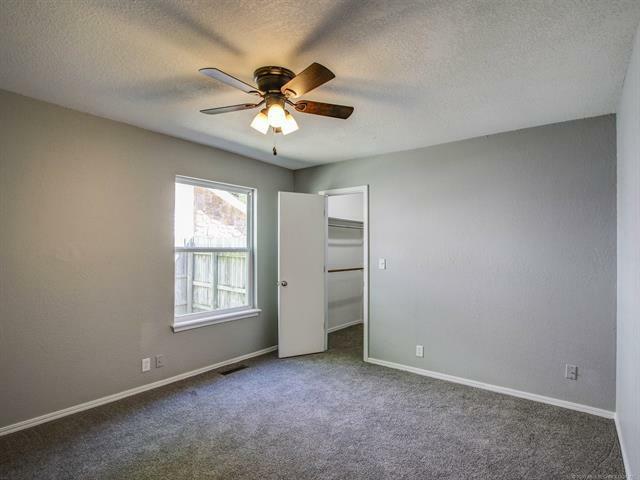 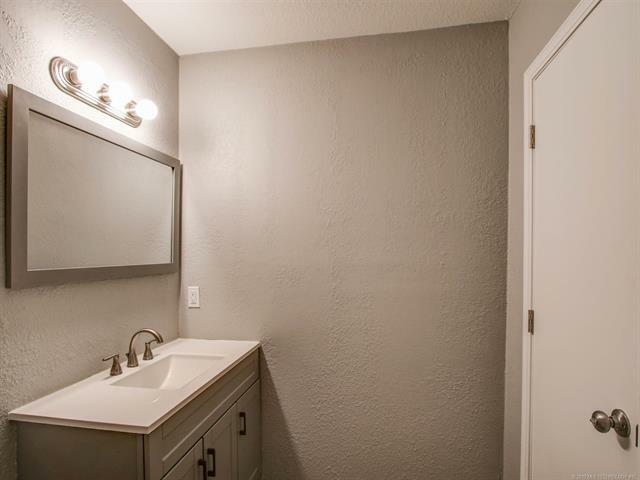 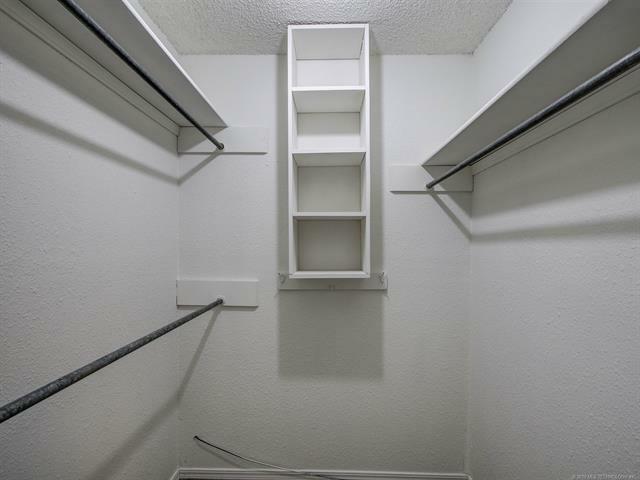 All bedrooms feature walk-in closets and new ceiling fans. 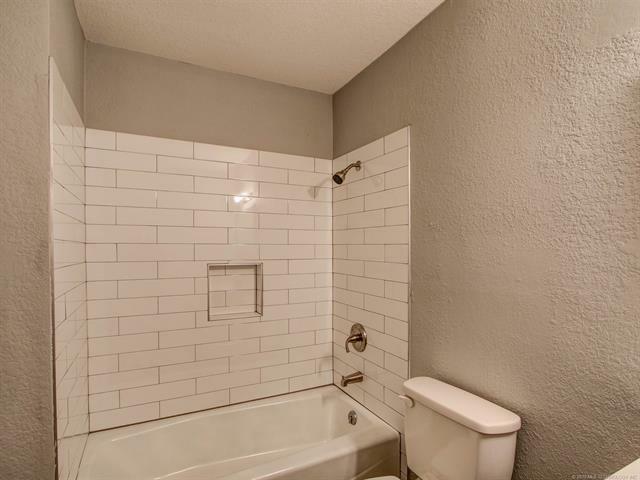 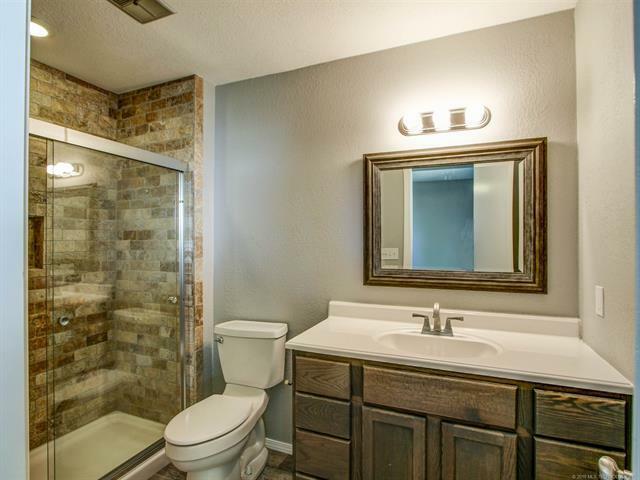 Master bath with huge walk-in shower. 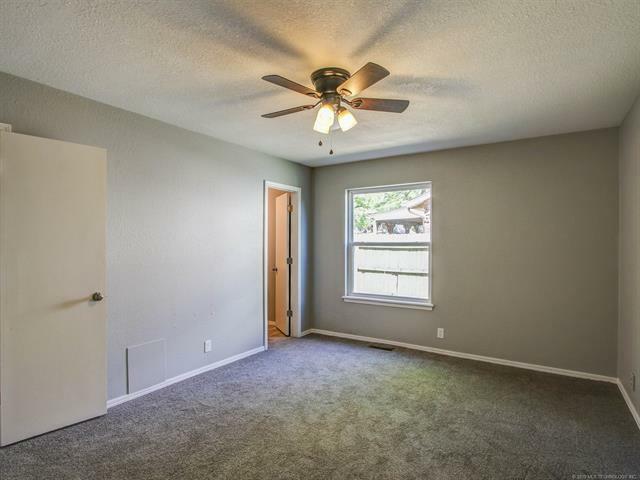 New windows and doors, fresh paint and great storage throughout. 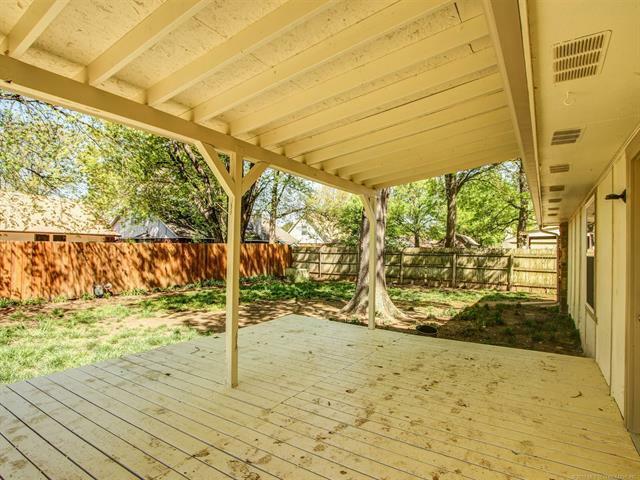 Mature trees, covered deck. Great neighborhood, Union Schools.